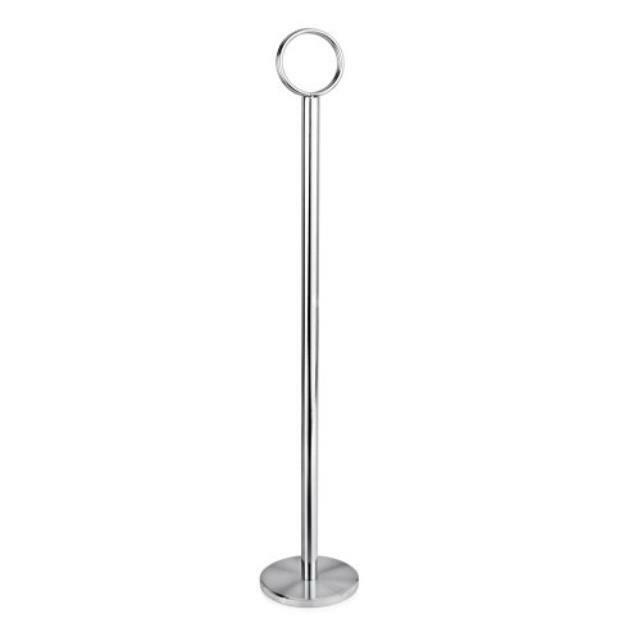 12" tall table number stands. Table numbers or other cards are easily inserted in the top. * Please call us with any questions you may have about our table number stand rentals/sales in State College, serving Central Pennsylvania.